How to Choose: Workaway, HelpX, Hippohelp [+ case studies]? BLOG How to Choose: Workaway, HelpX, Hippohelp [+ case studies]? Want to travel but can’t afford to? Workaway and HelpX, Hippohelp (and possibly Volunteers Base) may be the solution. 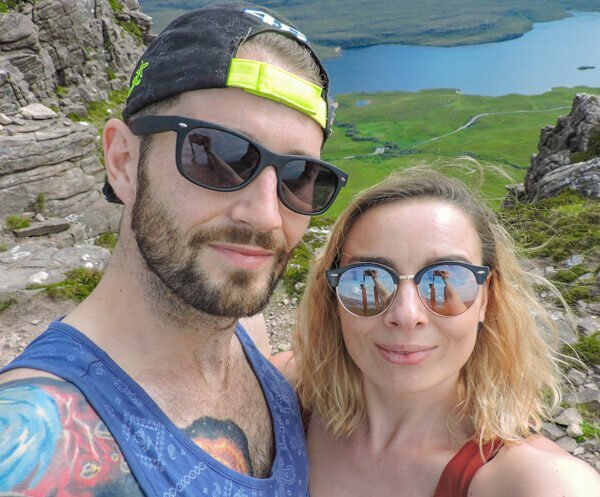 If you want to live abroad for free, have time to offer and basic skills to swap then you, like us (Gemma and Craig – thrifty travellers), could experience travel through a local’s eyes while on a budget. Here are the benefits, the downsides, and the process of programmes such as Workaway, HelpX, Hippohelp and Volunteers Base for those who have considered work and travel. What is Workaway, HelpX and Hippohelp? Programmes such as Workaway, HelpX, Hippohelp allow travellers to live with and work for hosts all over the world. Generally, the traveller does not pay the host, financially, for the opportunity and the host does not pay the traveller a wage (salary) for the use of their time, skills, and experience. It’s an exchange of help for board that is the payment. 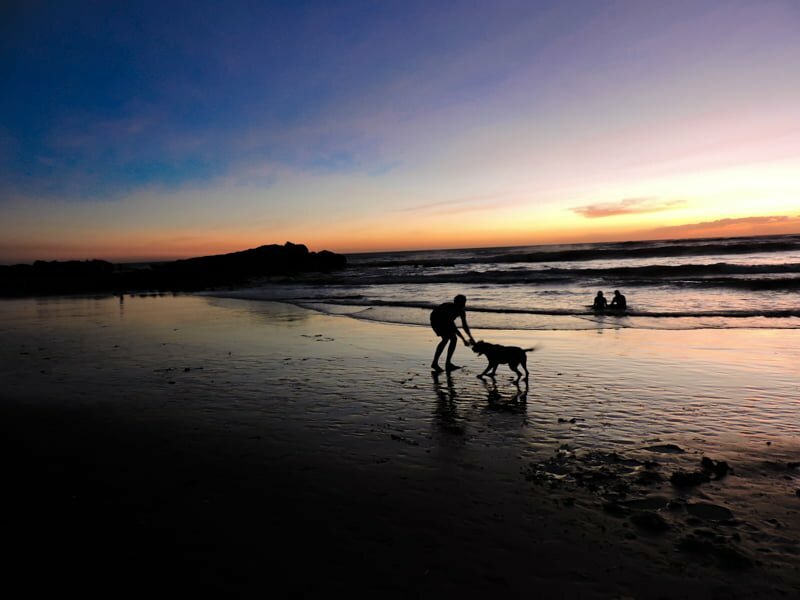 Workaway, HelpX and Hippohelp differ from housesitting as there is an element of work involved. 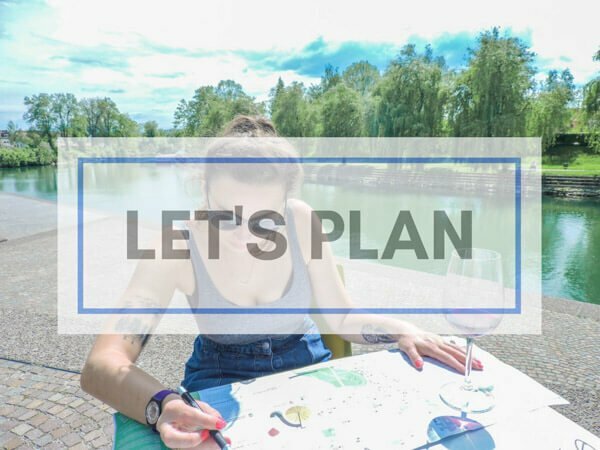 Are you at the planning stages of your trip? 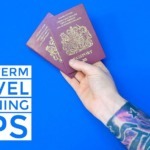 Don’t miss out our guide to how much long-term travel actually costs and also what to expect to pay for one month of travelling in Europe. My personal experience is with the website Workaway. Workaway hosts come in all shapes and sizes! Some are hostel/hotel owners, others are organic farmers. Families often need some help with childcare, sometimes stables need people to muck them out! 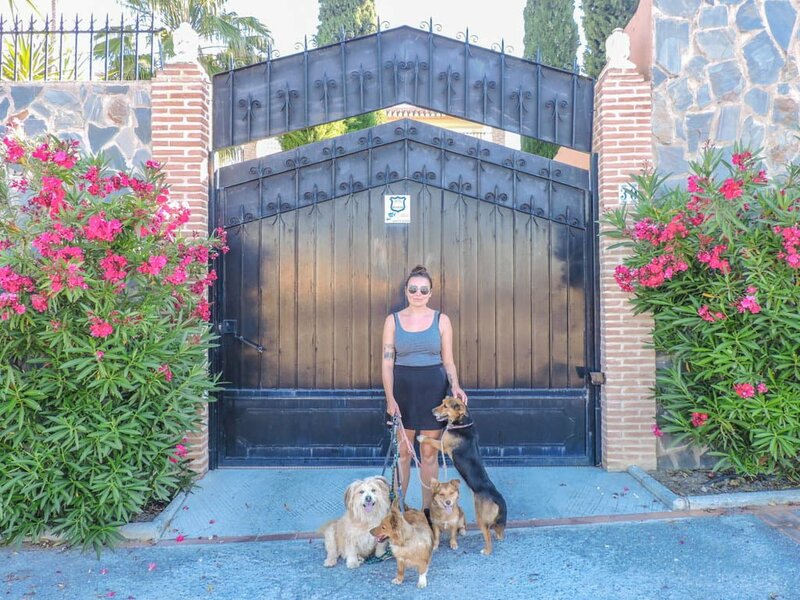 We have lived in a beach hotel in Nicaragua, with a (mostly) self-sustainable household in the Hungarian countryside, I’ve volunteered my services as an English native, and we’ve been dog walkers in Granada, Spain. I do like the fact some of the Workaway hosts that we met also travel and work abroad for free then go home and invite the likes of us into their homes and businesses. Workaway does not hold the monopoly on travel exchanges, there are alternatives! HelpX has been mentioned often on the road, whereas I’ve not met anyone in person who has used Hippohelp or Volunteers Base. The type of work you do will depend on the host and the time of year. Hostel and hotel owners may expect you to clean, cook, and interact with guests. We’ve planted potatoes, flowers, and painted fences (all of which was new to me!) Craig has made furniture out of crates and fixed water systems (he’s a gas engineer to trade). I’ve dabbled in social media promotion and website help. Sensible hosts will tap into your skills base and utilise them! I have seen call outs for the likes of social media strategists on a near full-time basis – don’t do it! Personally, I think this host was abusing the point of Workaway style programmes, it’s supposed to be a voluntary position, not stealing a paid job from someone with solid industry experience! Painting wood for the common good! Hotel help in paradise aka Las Peñitas. I served customers, helped in the café, took photos, wrote for the website. Craig made furniture, fixed water issues, made a bathroom roof. Life’s a beach volunteering abroad – Craig made that chair out of crates! 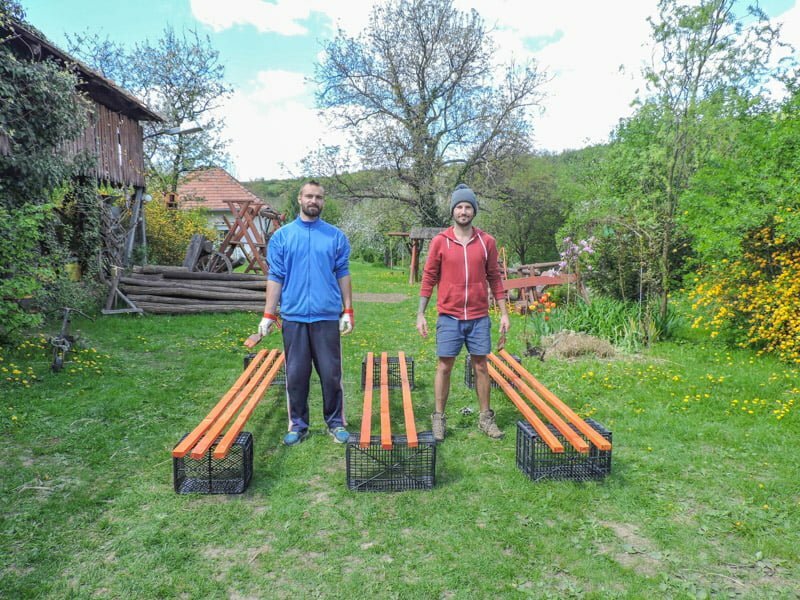 After a week partying in Budapest (eating Lángos and drinking pálinka) we moved to the countryside to help a family turn their outhouse into a guest room as well as doing a spot of a light farming while eating a ridiculous amount of home cooked food! Before the above Workaway placement I left Craig in Budapest and attended an English language programme where I spent about 12 hours a day over five days with Hungarian natives who wanted to improve their language skills. A fun experience with a very impressive and motivated group of adults! Some of the volunteers found this programme through HelpX. The second last country on our 17-month long-term travel itinerary was Spain. During the 1.5 months in Spain, we moved in with a single parent who had four dogs! Our main role was to walk our furry friends three times per day and make dinner. The family child was around at the weekends and I walked him to the bus stop for school sporadically but that was the extent of childcare. This family were not very transparent in their profile, they sold themselves as a three-person family who required childcare help as the mum was sick, we were a bit miffed at not being notified of the changes before we arrived at the house. Hours of work can vary from 2.5 to 5 hours per day / 5 days per week, anything more than that wouldn’t be worth it (unless short-term and unique to you) in my experience. The expected hours should be stated in the advert, reconfirm on arrival! Obviously, the nature of the business might require flexibility but remember – you are a volunteer, not a paid member of staff! The Hungarian / English language programme did take place from 8:30 to 21:30+ with 1.5 hours of free time in the afternoon but it was only for five days and the point of the programme was immersion for the participants! Does Workaway and HelpX and Hippohelp Pay? Workaway style programmes do not offer paid work abroad. Hosts don’t tend to pay in cash, a bed and sometimes meals are exchanged for your help. We’ve had everything from no meals, to three meals and plus snacks (so much food)! However, if you do want to earn some cash, here are some ways to earn money and travel. Length of stay depends on the needs of the host and availability of the volunteer. Our longest was five weeks and the shortest five days. We initially agreed on two weeks in Nicaragua but extended this to five. 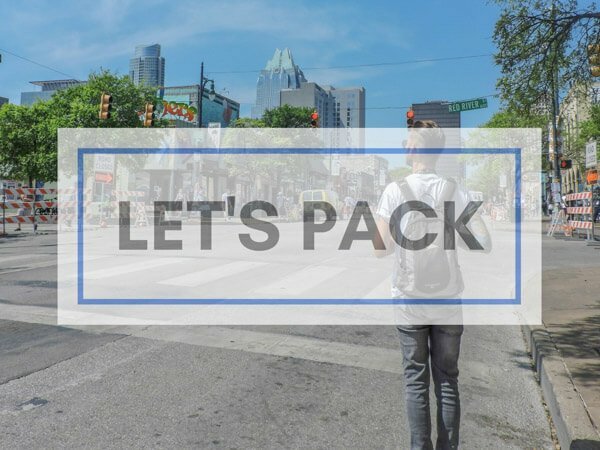 Hosts tend to be ex-backpackers too so they know how backpacking life works, tranquilo! 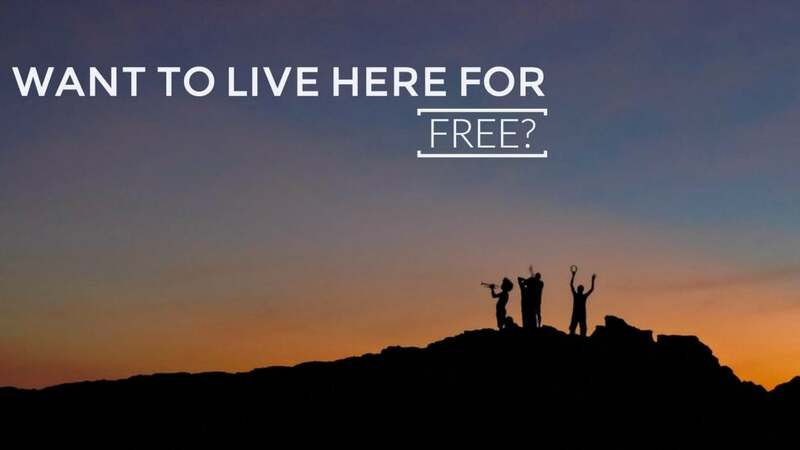 If you are only in a city for a short period of time it might be worth checking out Couchsurfing, where you stay with a host for a set time, for free, with no work expected. There is no standard for Workaway, HelpX, Hippohelp or Volunteers Base exchange accommodation. We’ve slept in a private garden house with bathroom and kitchen, a private room with shared bathroom (and pool!) and a four-bed dorm. The latter was not really great for us as a couple but would suit others. There are many hostels which offer a bed in their staff dorm, it all depends on their set up. Sleeping arrangements should be stated in the advert. If you are staying in a hostel dorm bed our top tip for privacy is to take a bottom bunk and pack a large scarf or flag and tuck it into the bed frame creating a curtain. You’re going to have to live like this for a while so privacy will be required for your own sanity. To create a Workaway profile and access adverts you need to pay $29 / €24 / £22 or $38 / €34.79 / £29 for a couple which has been totally worth it for us. Create a profile, add some photos / a video, tick the boxes of the work you would like to do and the countries you are interested in. Be honest! If you don’t want to get muddy, don’t tick gardening! 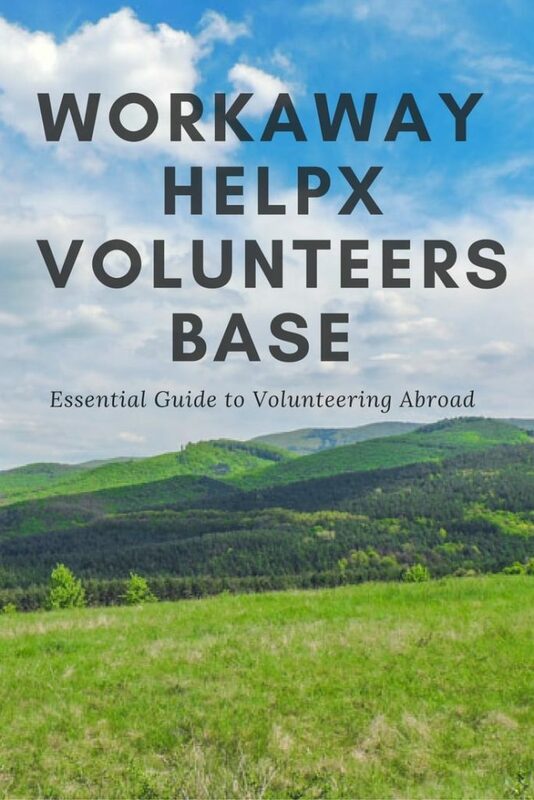 A helpful host for both Workaway and HelpX advised us in the comments below that she chooses volunteers based on the detail of their profiles and level of excitement in their pitches. She also wants to see that you are willing to put the effort in and are not just looking for a free ride! Thanks for the tips, Anke. Are you a host that wants to help volunteers get the best chances of being chosen? Tell us your tips in the comments below. There is a search function on the website. Select the continent and country you are interested in. This will pull up hosts in that area. Check the calendar for availability (green means the host is looking) and read the advert. Double check the type of work, sleeping arrangements, hours of work, and perks! There may also be reviews at the bottom. If that programme seems suitable, use the email system to contact the host. 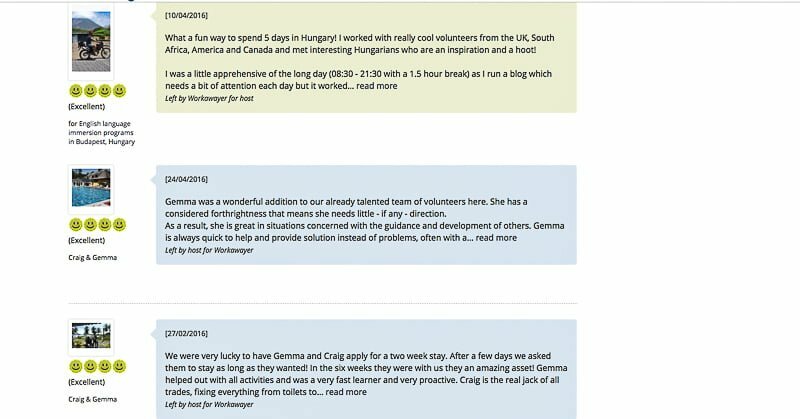 Personalise the email, our Hungarian host says he gets lots of generic emails where the prospective volunteer hasn’t even bothered reading the profile! Our Nicaraguan (actually Argentinian) friend told us that he was inundated with emails, so you need to stand out! Use the host’s name, tell them why you are suitable for the position, and give your availability. We also stick our availability in the email header. Another handy function is the ‘wish list’ button which allows you to store adverts you like the look of for later. However, the early bird catches the worm and all that! Fed up of seeing the same adverts? Select the last minute, new listing or updated listing buttons. This will filter out the older profile. Select continents, countries, keywords or go anywhere! 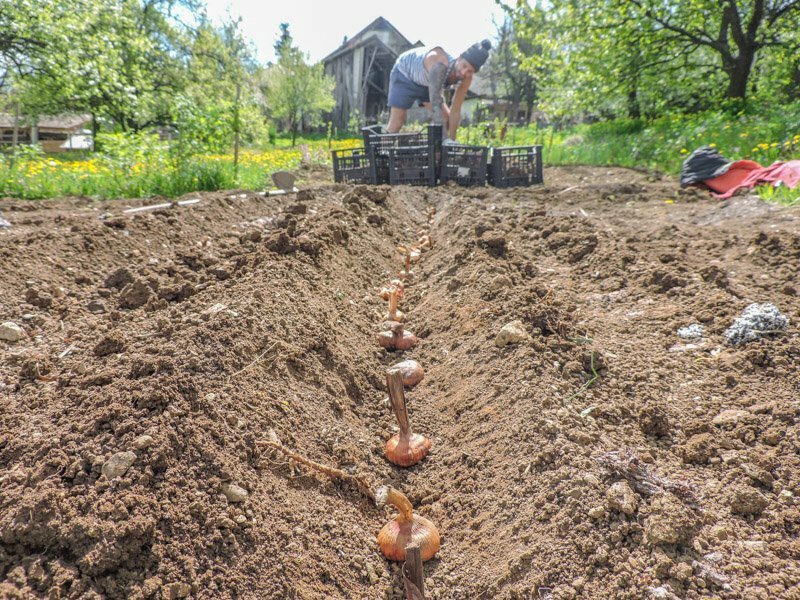 Unlike Wwoofing, it is free to sign up as a host on Workaway, HelpX, Hippohelp and Volunteers Base. 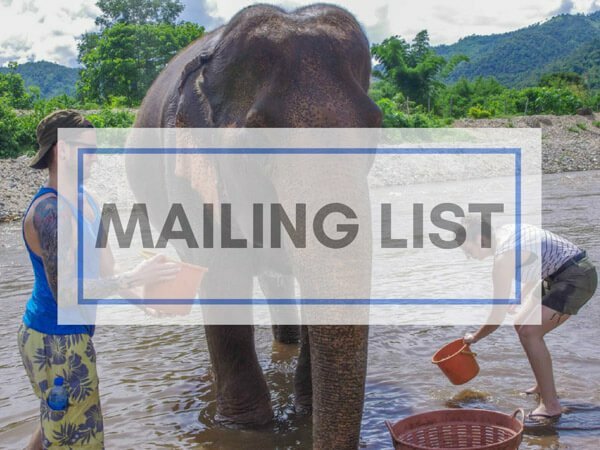 Complete the form online, let the company vet your information (Workaway creates a headline for your advert) then wait on the awesome volunteers to contact you! Remember to update your calendar regarding your availability *pet hate* Adding images will also increase your likeliness of gaining attention. Our host in Hungary, Robert, is also an avid Workaway volunteer! HelpX offers two levels of membership – free and premium. Under free, you can create a profile and hosts can contact you. To use the search facilities and wish list similar to Workaway, the price is €20 / €18 / £15. This will also give you access to previous reviews. The new kid on the block, Hippohelp is a free service so this differs from Workaway and HelpX which there is a fee for as mentioned above. Volunteers can sign up using their Facebook account or if you do not have a Facebook account, sign up on the site. The first page is a world map which asks about your status – volunteer or host (we’d love to hear from you if you are a volunteer turned host in any of these programmes, I think this turnaround is very in-keeping with the ethos of volunteering and travelling!) Like the above websites, there is a profile to complete which is always recommended to maximise you chances of being successful. It does not have to be completed initially if you just want to browse options. The map indicates where there are volunteer programmes available, most of the hosts have profiles once you click on the marker and scroll down. You can also read/write reviews, send messages to find out more information and you can save your favourite ’markers’. Hippohelp is a little bit different in the sense that you can use it as a travel buddy service too. You can use the markers to find fellow travellers, not just hosts. You can also switch between being a volunteer and being a host. Workaway vs HelpX, HelpX vs Workaway, how do you choose? Workaway definitely has a more polished website but is €4 more expensive. Workaway allows you to upload a video to your profile as well as images. It also runs social activities like photo competitions. It’s not apparent from the website how many jobs HelpX has on the site, Workaway states ‘1000s of jobs in 135 countries’. Sonja from Migrating Miss used HelpX to find an exchange in a traditional house in Spain. The only way in was via Land Rover which drove over a dry riverbed! The hosts invited multiple volunteers to help clean around the house, cook, plant, etc which suited Sonja as she was a solo traveller. Another bonus of volunteering abroad – meeting new friends! The reason she choice HelpX over Workaway was simply down to word of mouth, a friend had completed an exchange with HelpX and recommended it. Sonja also liked how HelpX set out adverts on a map, she said there was plenty of variation in work and that hosts were ‘so-so’ at replying (like Workaway then). Check out her experience of the work exchange in the Spanish countryside! First of, Hippohelp is free so if you are not sure whether a volunteer programme is worth investing in just yet, this would be your go to. It has a map-based interface makes it easy to visually scout for multiple members (both hosts and travellers) in a specific area. You can also use your Facebook account to log-in, making the sign-up process easy. Volunteers Base sells itself as a free alternative to Workaway, HelpX, and Wwoofing. No one pays, the volunteer or the host. The site covers a variety of positions from farm work to childcare all over the world. They also claim to check over profiles before they are published live. I’ve not tried this personally, but it does look like a legit free alternative to Workaway and HelpX. Have you used Volunteers Base? Tell me about your experience in the comments below. Local experience. Many programmes give you the chance to work with local people in their own environment so you learn about their culture. 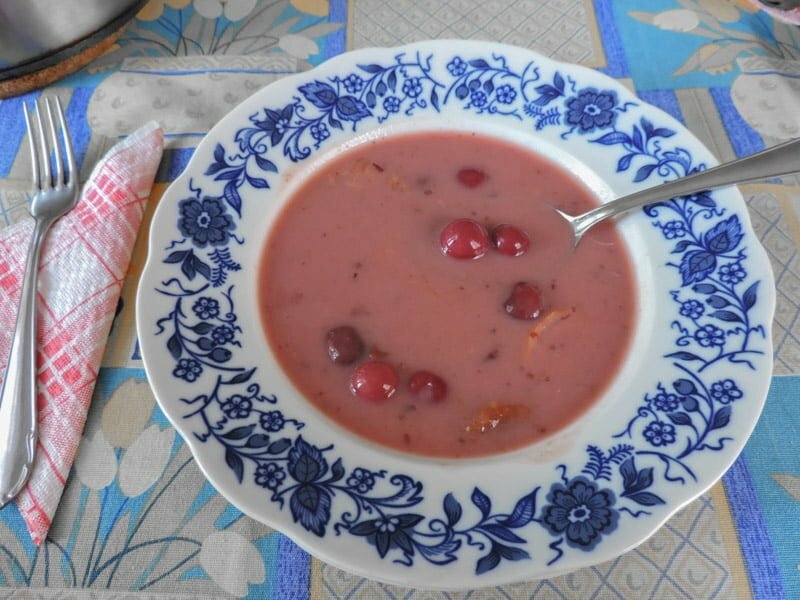 We’ve tried heaps of homemade Hungarian food, this wouldn’t happen during the normal hostel hopping type of travel! Hidden areas. Many programmes take you away from the gringo trail; countryside, mountains, islands, and villages that Lonely Planet misses out! Saves money. Volunteering while travelling makes a small budget last longer. 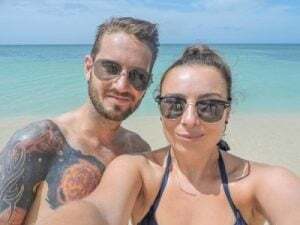 We saved £20k for our 18-month career break to travel the Americas and Europe but without Workaway (and this travel blog) we would have been packing our bags for home by month ten! Slow travel. The one night here, two nights there, type of travel is exhausting. Believe me, we did it for the first three months and it resulted in major burn out by Cuba in June! Not only is stopping to volunteer to reduce your carbon footprint but it’s also a nice way to give back to local communities. Plus, if like me you are a fast fat, there’s more chance you’ll pound those mean streets with your sneaks or hit the gym/pool / sea, when in one place for a period of time. Responses. Don’t get your heart set on one advert, there is a good chance they won’t reply! Especially if you are applying for programmes in popular destinations like Costa Rica. For every one response we received, I had applied for 10 – 15 all over Costa Rica. I imagine lots of backpackers get to Costa Rica, freak out at the cost of living/travel and scramble for volunteer work! 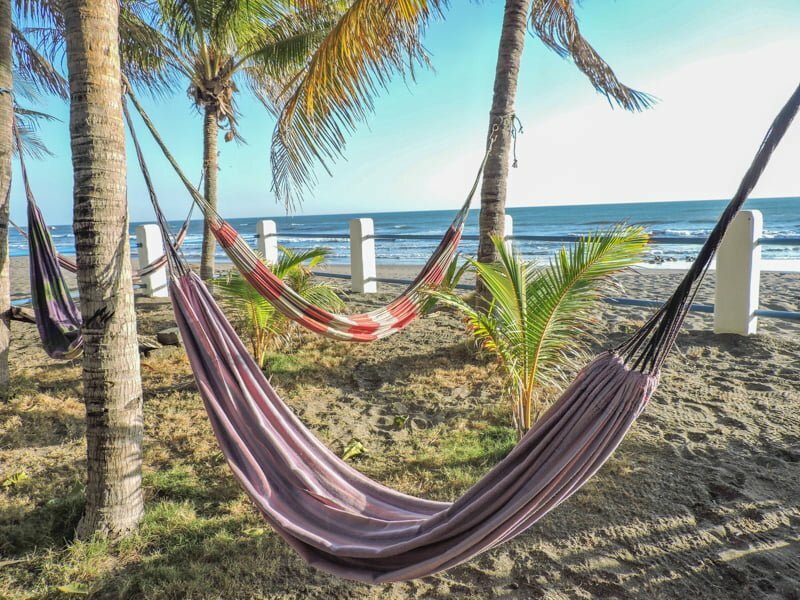 There are, however, extremely cool options in the land of Pura Vida so if you do get one, high five! Apply for more than one exchange your desired destinations, but remember, personalise! Depending on the cost of living of where you are travelling around, there may be the chance that it is actually cheaper to book a hostel room when you measure how much time you work in relation to how much a stay would cost. For example, in Hanoi in Vietnam, hostel dorms can be found for under £5 per night. If you work for 5 hours per day with only a bed in the agreement is it really worth it? Something to consider. A couple of things to be cautious of while considering volunteering while travelling. Visas – technically you are working so it’s probably best to omit to immigration control that you are about to set sail in Croatia as a chef or train huskies in Canada (genuinely two opportunists!) E.U residents – I know we can work in each other’s countries (well maybe we can’t soon) but normally you would give an employer your national insurance number, we’ve never been asked for this (a copy of our passport has been taken). Get travel insurance. Accidents can happen when climbing ladders, washing sloths or leading a bar crawl! Double check that your provider covers manual work (and alcohol?!) We use True Traveller and couldn’t be happier with the service. I had to pay the GP and the physiotherapist a visit to Canada and annoyingly had to pay them! However, I was refunded speedily. Communication has been excellent from the start and I am that annoying traveller that asks questions, a lot! This will obviously be dictated by the country, time of year and how long you have been travelling for already (or what you intend to do after). I never travel without the following. Scarpa to try out leather boots. reviews here). Just be cautious that your living arrangements may involve dorms (even when you don’t expect it like Nicaragua for us) and also living in someone else’s space. Obviously, you want to trust the people you are volunteering for but be a little bit savvy. If budget dictates or you are thinking ‘I want to volunteer but I can’t afford it’, maybe you are fed up of the booze cruise type of travel, or maybe you are looking to engage your brain again, Workaway, HelpX, Hippohelp or Volunteers Base projects are a great way to enhance your travelling experience in exchange for your time and helping hand. If you want to gain accreditation for working abroad why not try this cheap TEFL course? Work exchange conclusion: Workaway is worth it but iron out the expectations before volunteering abroad! Looking for travel and work abroad? This article contains a sponsored link from Hippohelp however, as always, opinions are mine. If you would like to advertise at Two Scots Abroad please contact us. Readers, if you’d like more information on what this means please read our small print. I really want to try this! Literally turned to Sean and said “new plan!”. Sounds like such a cool experience, and a great way to save money. YES! Great way to travel and save money! Really cool way to travel. Our travel blogging buddy Lash has had solid reviews of doing Help X. If you find good folks to work for you’re golden. 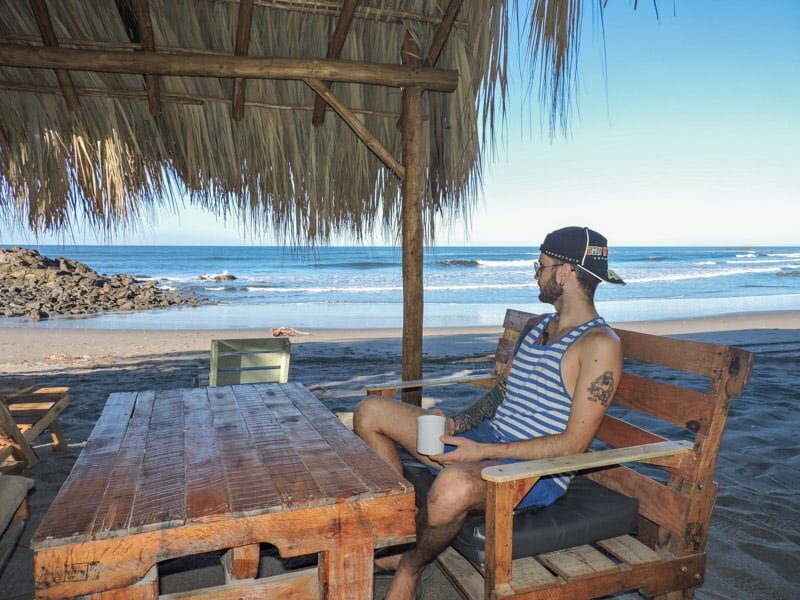 We do house sitting – love those doggies you watched in Nicaragua – so know all about sweet free lodging. Doing a 2 week house sit at a glam apartment by Central Park East right now. Watching a fiery but still sweet cat in a big, big apartment for this part of the city. Great write up. Great tips! I met one girl who did this, but she didn’t explain it well. Thanks for the in depth explanation and it sounds like you’ve had some amazing experiences! We did! I would recommend it to anyone doing long term travel for sure. Awesome! I’ve been meaning to look into these programs so thanks for the quick and easy run down – Going to make a profile tonight! Go Allison! It saved us heaps of money and made life a bit ‘normal’ for a short time! Keep me posted. I’ve previously used helpx and had a great experience. I didn’t actually have any issue with non responsive hosts and ended up with far too many host options to choose from… but, it could have been the location. This was in Canada and France, and I was told by a host in New Brunswick, Canada that there are more hosts than helpers so they are constantly struggling to find helpers. My membership expired a little while ago and I was considering maybe trying Workaway this time as some of their hosts look really awesome – but the membership price is now only yearly, not for 2 years, so it works out double the price as helpx… plus, I am sometimes looking for hosts with my partner and sometimes by myself, so I like the flexibility with helpx. I checked out Volunteer Base as well but there weren’t many hosts on there and the ones that were on there seemed out dated. 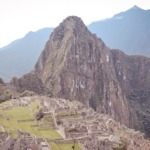 I’m just on a break from a world cycle tour and wanted to find some volunteer work for a couple of weeks while my partner is working… we also will be looking for volunteer work in latin America later in the year. Anyway, thanks for the comparison. Sounds like a very exciting life you lead! Yes, we were contacted by hosts in Canada one point (wasn’t possible) as opposed to us contacting them. Workaway was only for the year with us too, I wasn’t aware that it was two years in the past. Maybe it’s worth sticking with HelpX if it’s cheaper and you had a great response from hosts? We were applying to hosts in Canada, America, Costa Rica, Nicaragua, and lots of places in Europe so it was quite widespread the lack of responses. Hope that helps a little more. Cheers Janet! I quite fancy doing housesitting now since my holidays are all work related. Let me know if you do decide to go and do it and you have any questions. Thanks for the great post! I’m currently interested in 8 hosts on workaday and 8 on helpx (obviously haha) and can’t decide where I should register. I’ve found several (older) blogposts saying that helpx has a better response rate, but I’m unsure if I should choose this website, since I can’t even see a picture of my possible host on there (without registering) most of the time. Also, I’m worried about hosts backing out last minute and leaving me alone in a completely foreign city. That would mean unexpected expenses and me panicking. Really unsure about all of this, as you can see. Some advice would be greatly appreciated! I can’t speak for Help X but our friend Sonja shared her experience in this post. One host did cancel on us in Croatia so we changed our plans and went to Hungary, they were very apologetic and it was out of their control. I can’t pick for you I’m afraid, you’ll just have to with your gut! Good luck. Hi there i would like to work abroad in exchange for free food and accommodation. I am A Vegan and i love nature so yeah. Im all about positive vibes and living in the moment. Gracias por escribir. Este es un sitio web de viajes. Por favor, consulte HippoHelp, Workaway o HelpX para detalles de la empresa que ofrecen oportunidades de voluntariado. Thanks for the insightful sharing! However, I have a query. How much did u guys have to travel and explore the places you were at since more than half the time you had to work in the homes? Even if you had a day off or two, were there sufficient time for you guys to travel out? Great questions Jasmine. Each placement differed. In Las Peñitas we were free after lunch each day and we had two consecutive days off which meant we could visit Leon (and paid for a hostel ourselves). Hungary I was teaching English for a full 5 day intense period but that isn’t the norm and knew that before signing up. The second Hungary placement we just decided with the family when to take time off, very flexible since it wasn’t a business. Hope that helps a bit! both of you prefer the weather to Scotland lol. Will check by again Gemma and Craig to see what you are up to in the future. Major LOL. It’s freezing now, no rain at least! Thank you for sharing this useful article! I have never tried such type of travelling but now it’s high time for me to try) I’ve heard about Help x and Workaway as well,but don’t know why Help X inspires more confidence) I would like to change language knowledges so I think couchserfing is also good idea for that)) Thank you! I can’t speak for HelpX but definitely found Workaway worth the payment. It’s a great way to travel for longer on a budget! Thank you so much for writing this post! I’m considering doing a work away this summer but I’m nervous about going alone as a young woman. Do you happen to know any women who have done it alone and if they felt safe? Just my two cents as a host listing on both helpx and workaway, I respond more to workaway requests since not doing so lowers my response rate. This is not a feature on helpx, so helpers have no idea how responsive a host is. And ditto for personalising requests to hosts, I ignore obvious cut and paste messages with generic text. My pet peeve, helpers saying they want to work on my farm…when I don’t have one. BTW, on helpx a host can check your outgoing e-mails to see if you are sending bulk messages of the same size. I don’t see the text of the messages, but I know for sure when a helper’s been “spamming” hosts. Tried Volunteers Base, but deleted my profile because I was getting way too many low quality requests from desperate looking types with zero references. I do host helpers with no references on workaway and helpx since payment kind of verifies their address, plus to me paying shows you’re serious about it. Hahah! Sorry, laughing at the farm comment. I hate generic comments too, I get so many from people wanting to advertise here at Two Scots Abroad. This is great insight, thanks so much for commenting. Are you based in Canada? Where about? Hi there would you be interested to come to Montenegro. I’m a Brit living here with my doggies. We have volunteers here for the last five years. My profile is on workaway Montenegro help with house and doggies. Montenegro is definitely on my itchlist! We’re not in a position to volunteer at the moment as we both run businesses but we’ll keep you in mind for the future. Good luck! You need to check out the Workaway, Help X or Hippohelp websites for volunteering opportunities. This is a review. Good luck! Just some feedback from me being a host on both helpx and work away in southeast Asia. I do get 3-5 times the amount of volunteer messages on workaway compared to helpx, which reflects the differences in amounts of available hosts within each portal for my country. Profiles of volunteers on workaway tend to be more detailed/filled up, so I choose more often volunteers from work away then from helpx. We are usually hosting 1st timers to our country, rarely 1st timers to travelling, and make decisions based on level of excitement to stay with us, sorting out snobs, cultural non-fits and extreme cheap Charlies ;). This is a great addition to our post, thank you for sharing and also thanks for hosting! I’m going to add your tips to the profile section of our guide. This helpx-awayawok is the most important website and It gives us the great opportunities to contribute in the world. Thank you! Thanks for asking Kaila. I actually run our travel platform as a full-time business so can’t join you. All the best. Oh darn! Well, best of luck to you both 🙂 Keep up the great content. Cheers Kaila! Best of luck to you too.